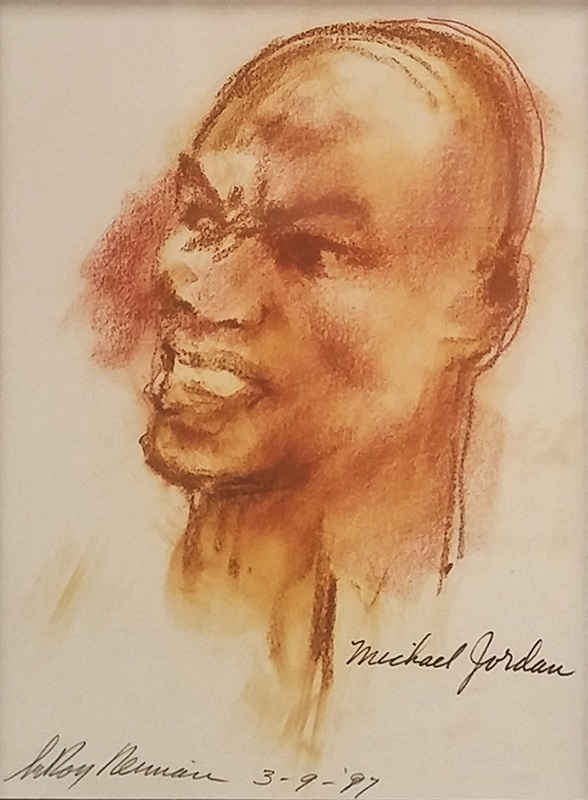 Description: Hand signed and dated by the artist. Date reflects the Bulls losing to the Knicks on March 9th, 1997. Visible paper size approx 13.5 x 9.75 inches. Framed size approx 24.5 x 21 inches. Artwork is in excellent condition. Additional images available upon request. Certificate of Authenticity is included. Please do not hesitate to ask us any further questions.